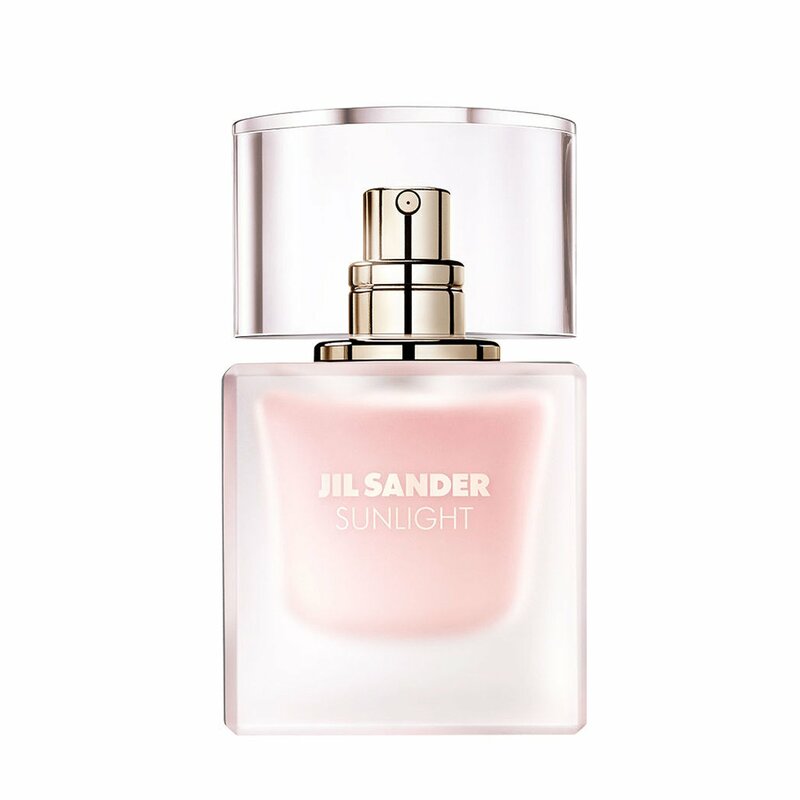 Jil Sander Sunlight Eau de Parfum Lumiere is a nice fruity/floral fragrance made of a radiant bouquet of magnolia and aromatic white peonies. I adore peonies, especially in fragrances. 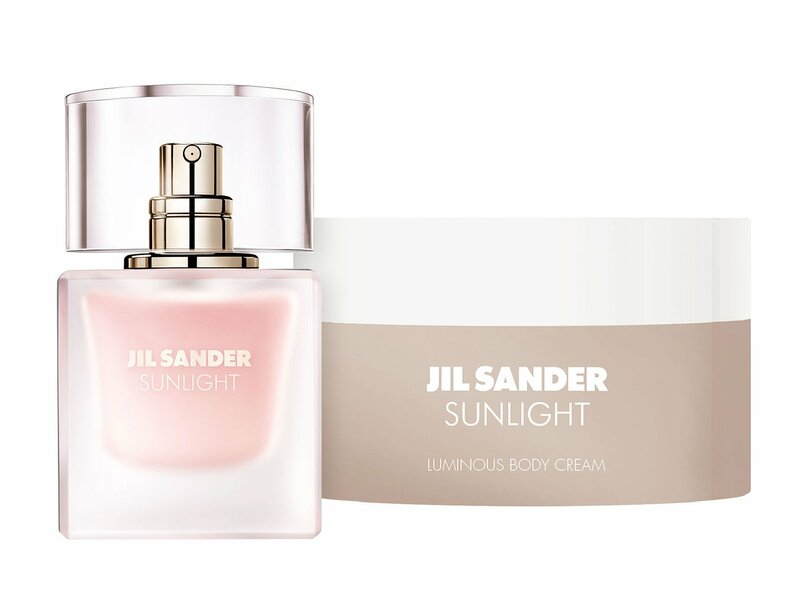 Also, it blends musk, wood, and amber. It has such a simple design, but that simplicity is very attractive and inviting. 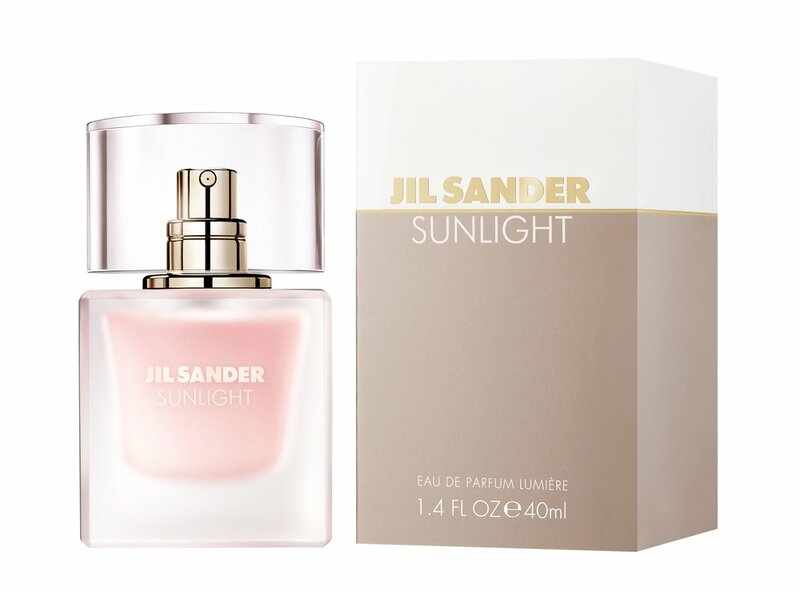 Jil Sander Sunlight Eau de Parfum Lumiere is available in 40 and 60ml Eau de Parfum.